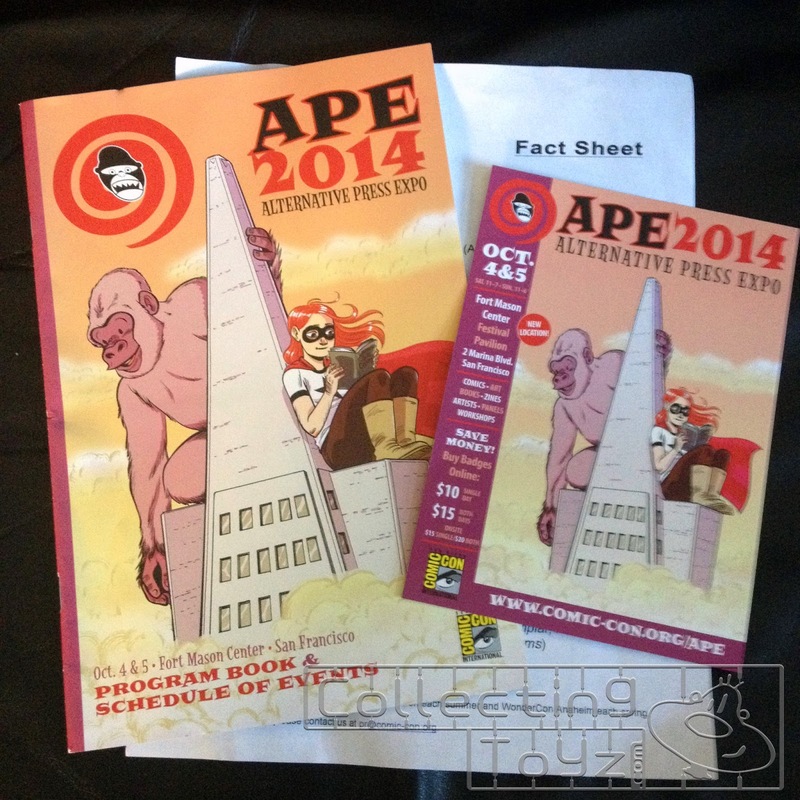 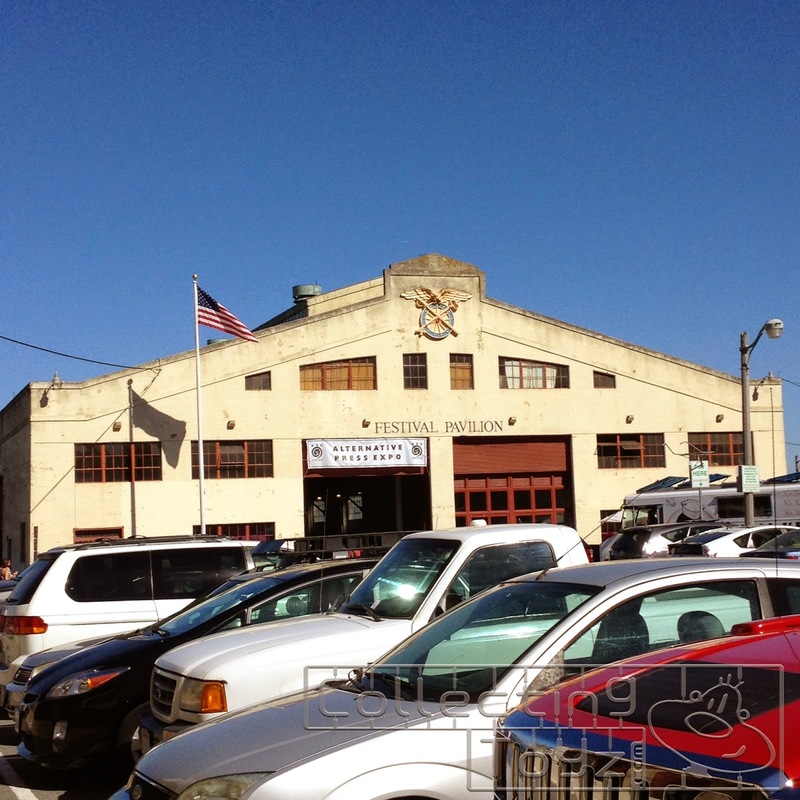 This is the last year that APE (Alternative Press Expo) will be with Comic-Con International. 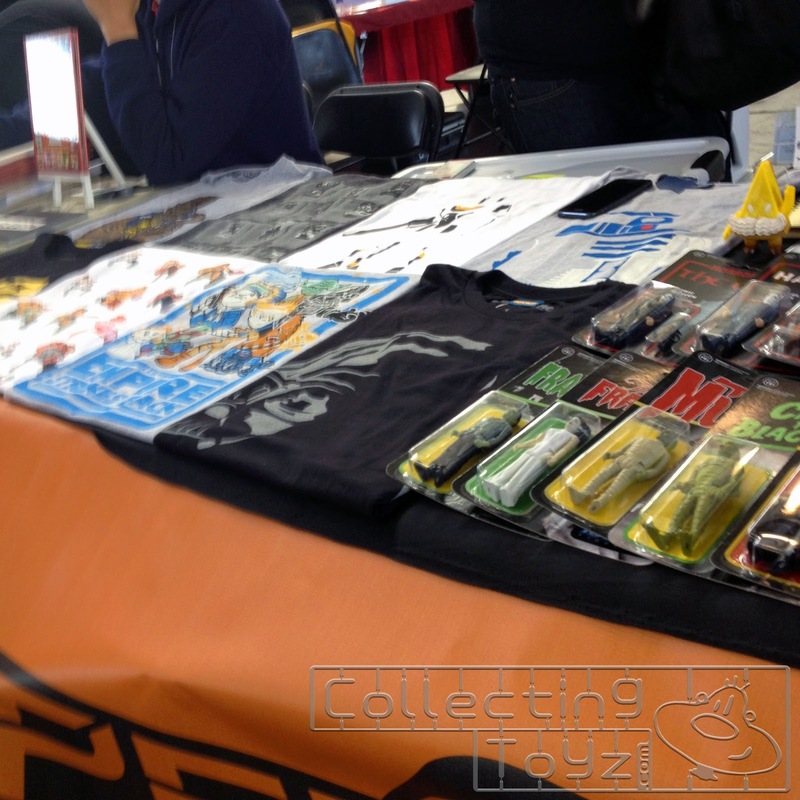 In 2015, APE will return back to Dan Vado who founded APE back in 1994 and his SLG Publishing Team. 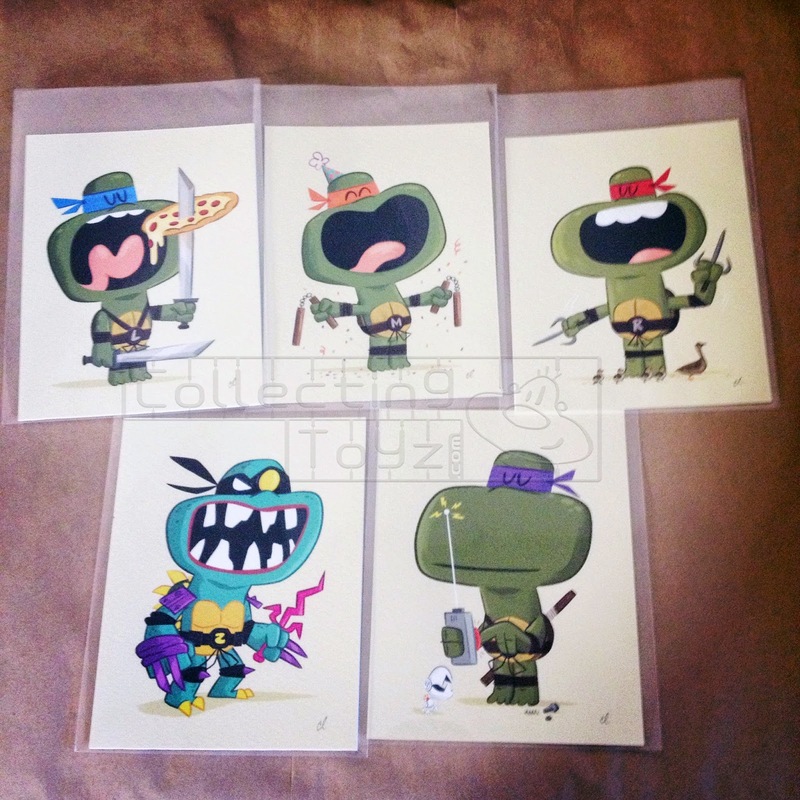 Didn't pick up too much this time around but score these awesome TMNT prints by Chris Lee from The Beast is Back! 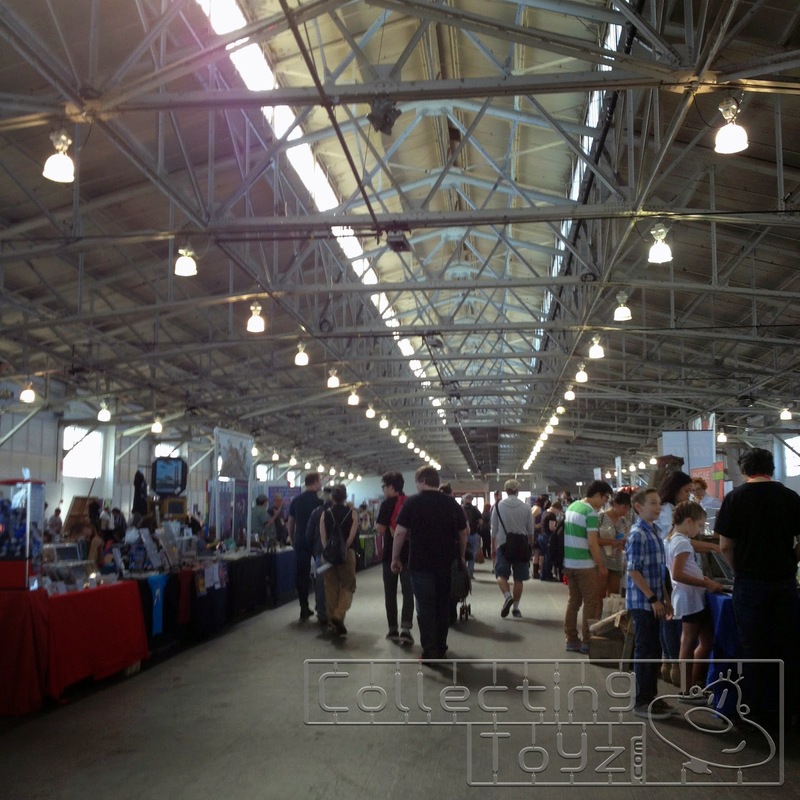 APE was a pleasure as always. 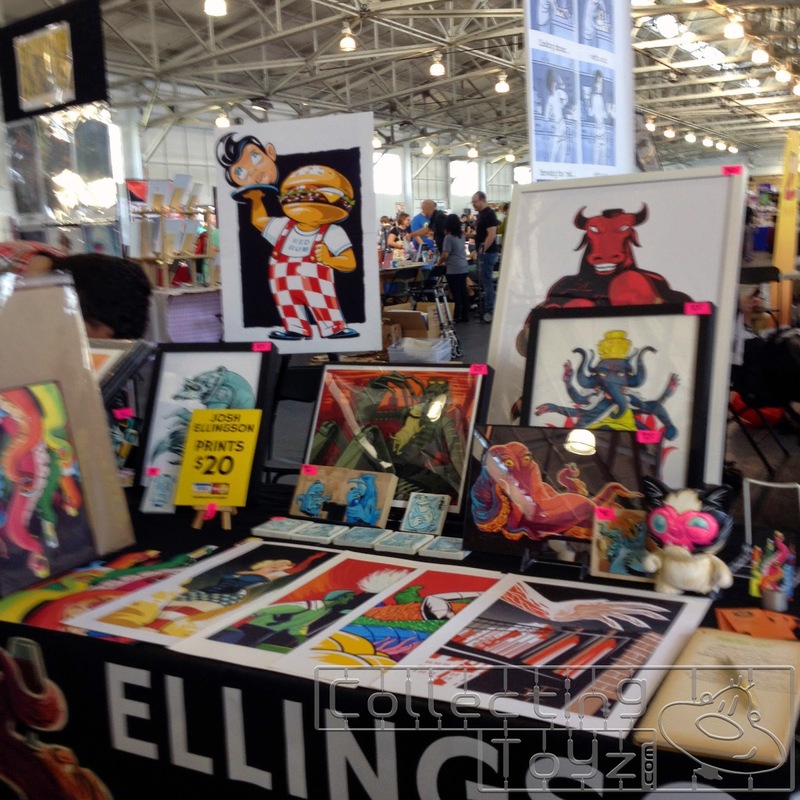 Great art, comics, toys, t-shirts, prints, illustrations etc... You'll always find something new or unique at this show. 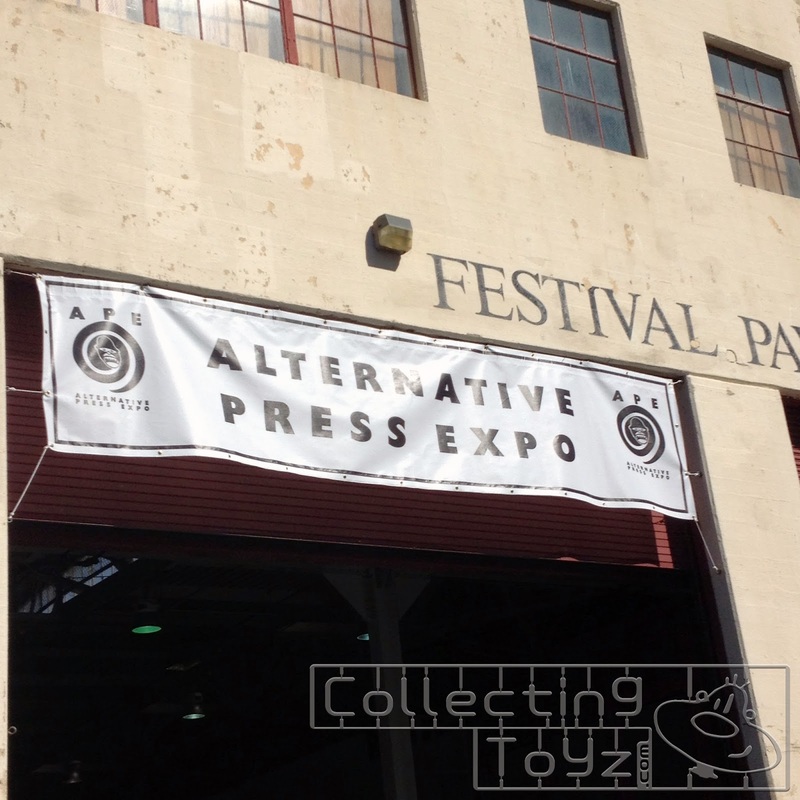 Not sure where APE will take place next year but hopefully we'll see you there!